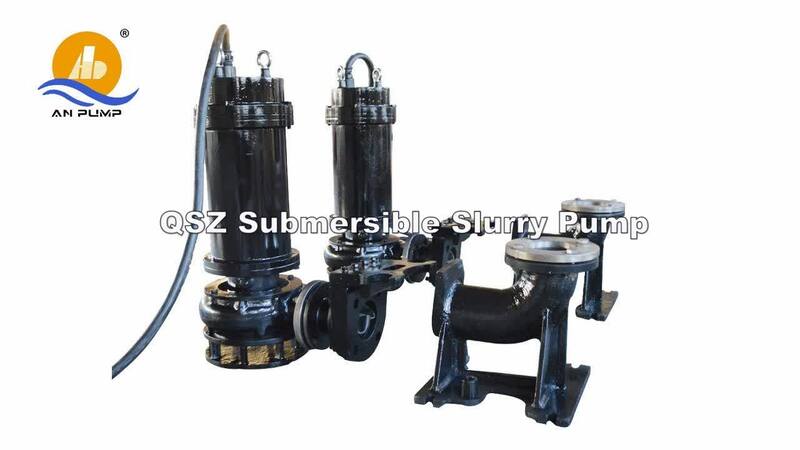 QSZ dredging pump submersible is our factory technical personnel absorbing foreign advanced technology and combined with the actual situation of the majority of users, the design research and development, motor and pump coaxial integrated directly into the medium to work hydraulic machinery. 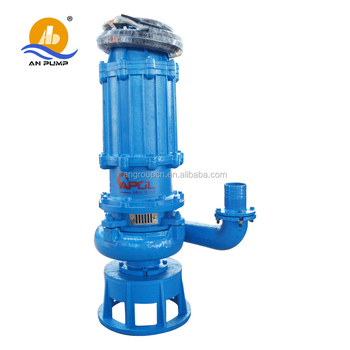 The product is excellent selection, advanced structure, wide flow channel through ability, metallurgy, chemical, mining, power plants and other enterprise for conveying containing sand, cinder, tailings and other natural particles or liquids, it is the ideal alternative of traditional slurry pump. 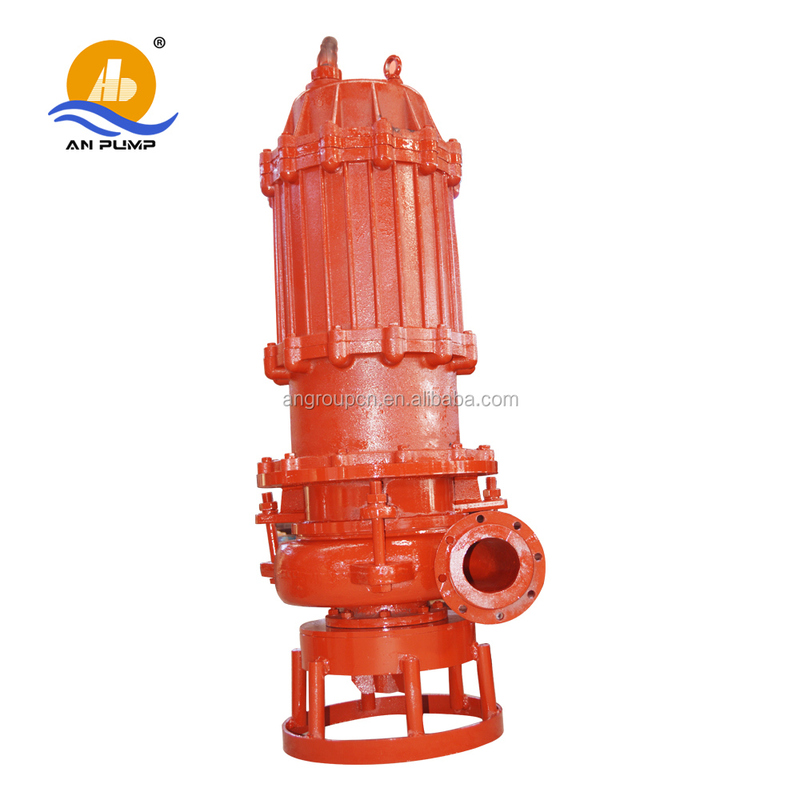 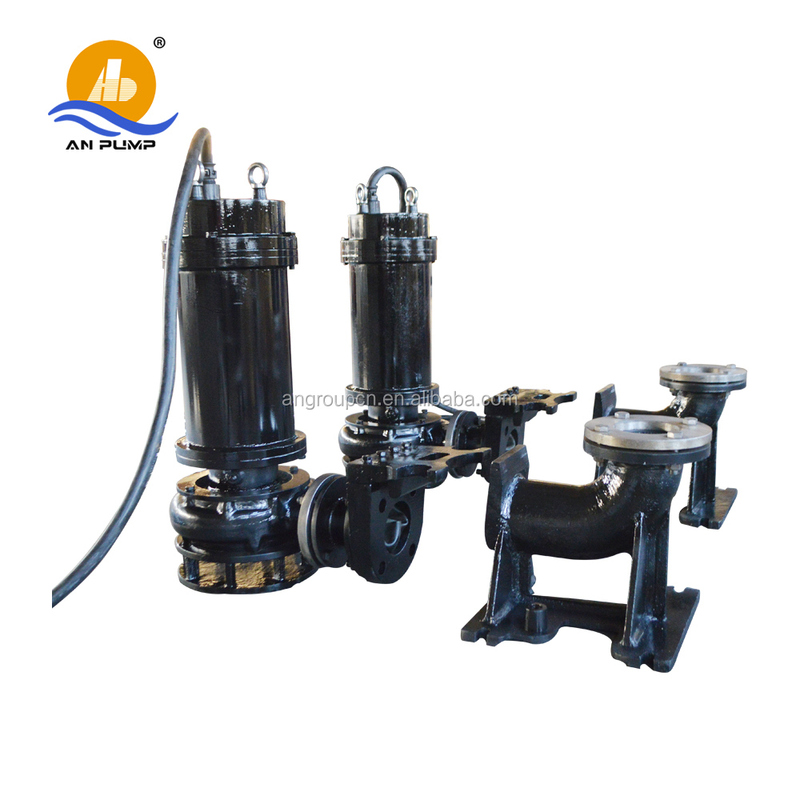 The products add a mixing impeller in the bottom by another except main impeller and can precipitate in the slag jet hit the water and solid particles into the mixing liquid, the pump in the case where no auxiliary means to achieve a transport of high concentration. 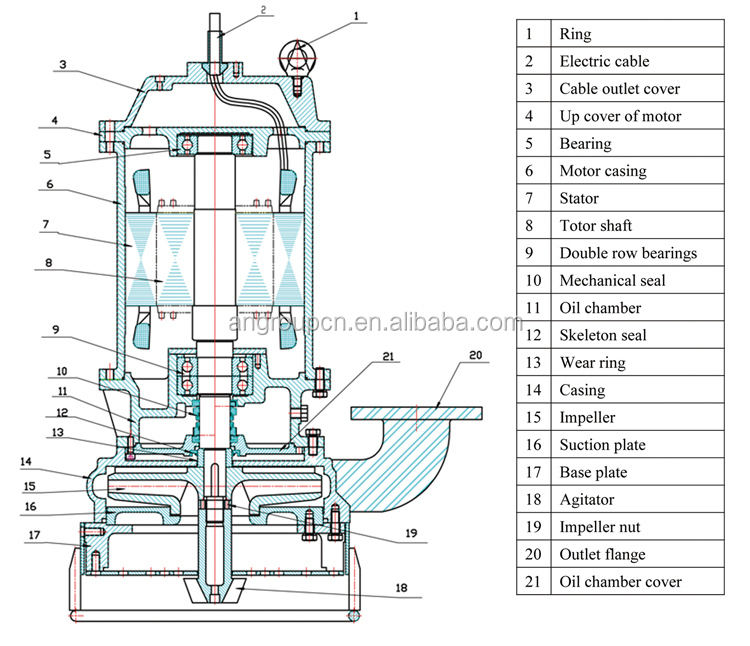 Unique sealing device can effectively balance the pressure inside and outside of oil chamber, making mechanical seal both ends of the pressure to maintain a balance, the maximum guarantee reliable operation of the mechanical seal, greatly prolonging its life, the motor according to user requirements increase water testing, overheating and other protection devices that make products for harsh working conditions for long-term safe operation. 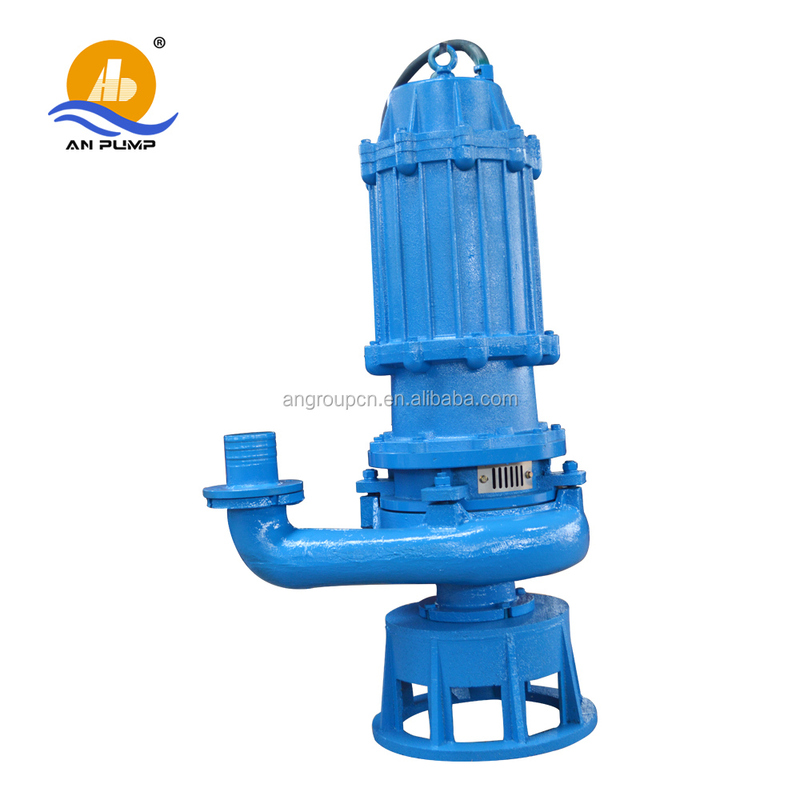 Main Products: submersible pumps to mine, submersible sewage pump, stainless steel pump, water pump, sand and gravel pump, dredger pump, pulp pump, sea water pump, irrigation pump, diesel water pump, chemical pump, circulation pump etc. 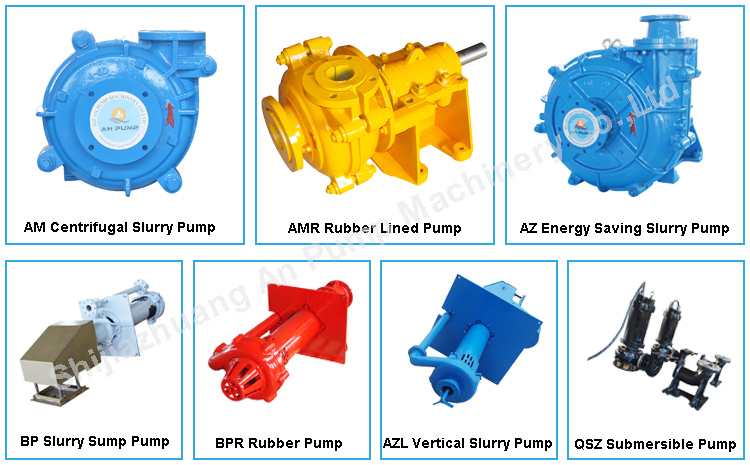 Can you produce the pump with my own brand ? 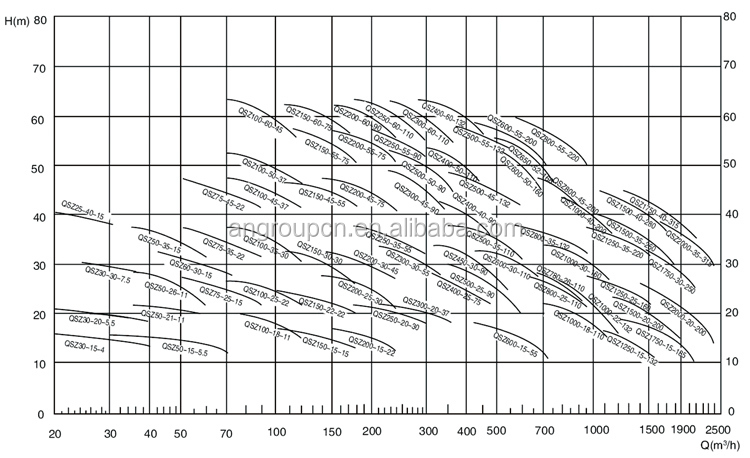 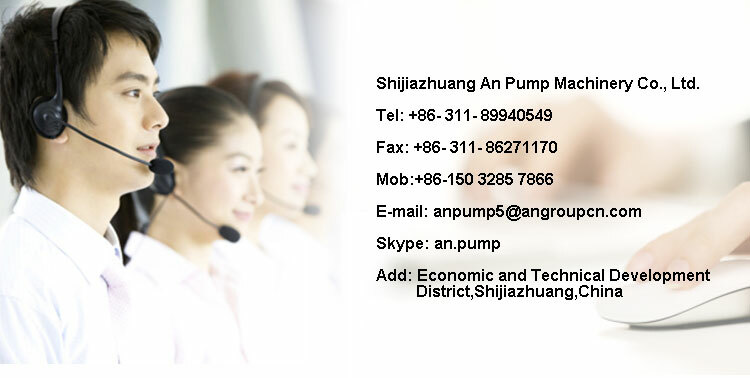 Yes, we have been offering OEM service for 30 years. 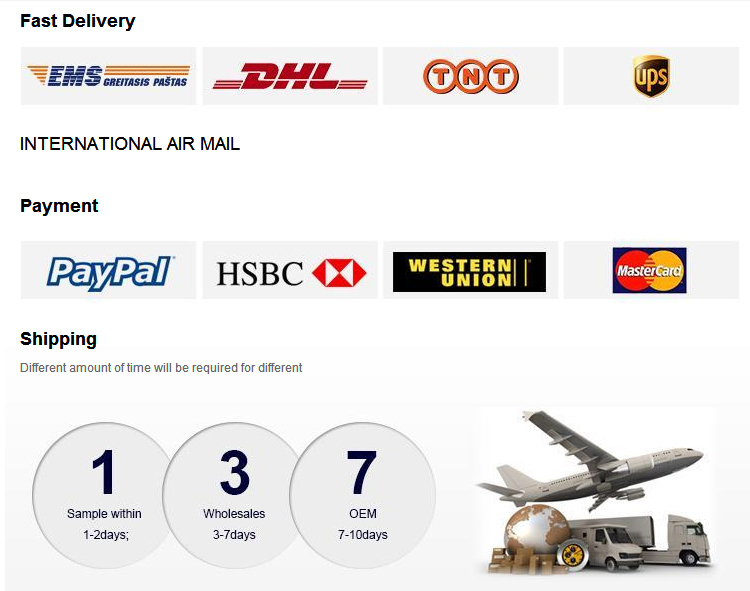 Is there any after-sales service? 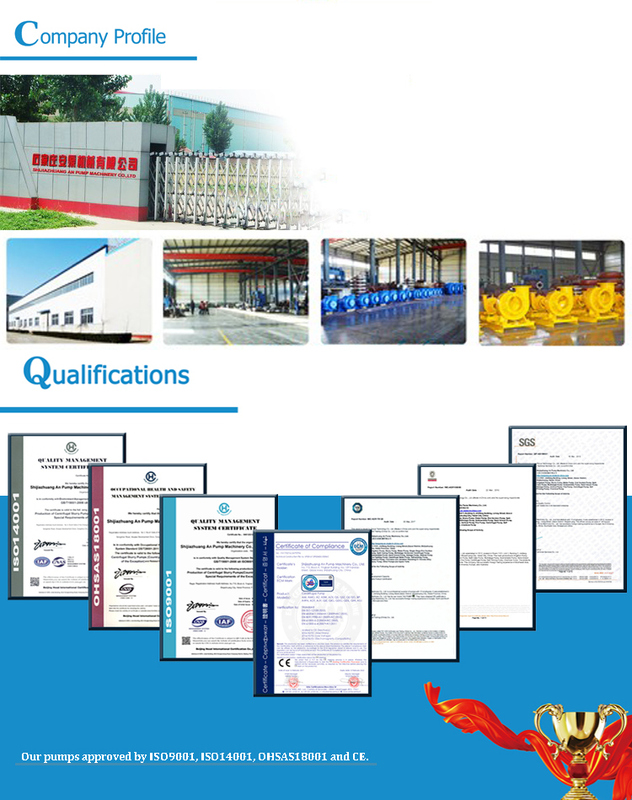 Yes, we can arrange our engineer to go to your application site for assembly or maintenance. 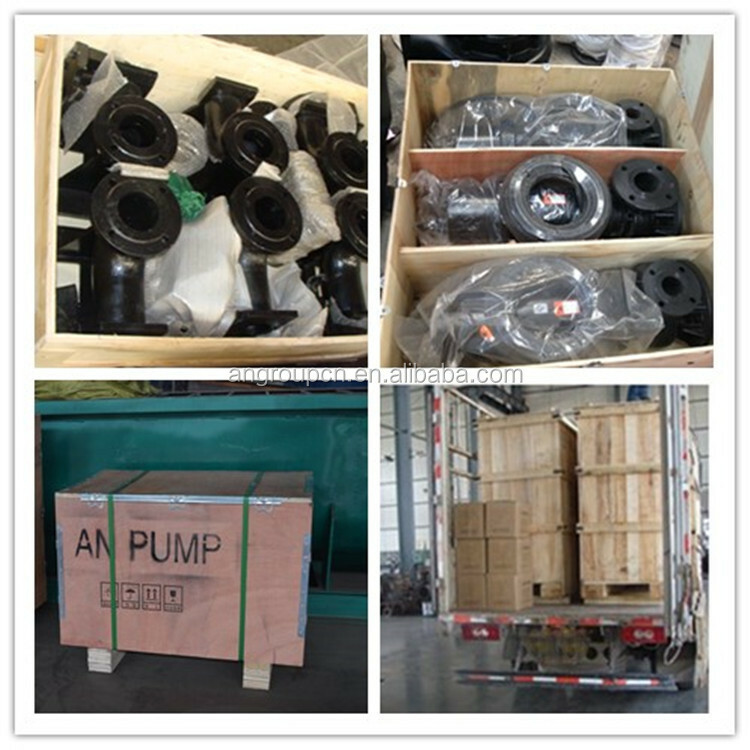 Please let us know the pump capacity, head, medium, operation situation, quantity, etc.